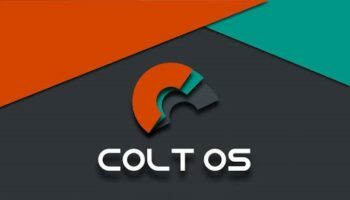 Asus Zenfone Max ZC550KL Custom Rom Lineage OS 14.1 OMS(Substratum) (Z010D, Z00ED, Z00RD) , is android nougat 7.1.2 powered custom rom. Lineage is based on the Android Open Source Project with extra contributions from many people within the Android community. It can be used without any need to have any Google application installed. 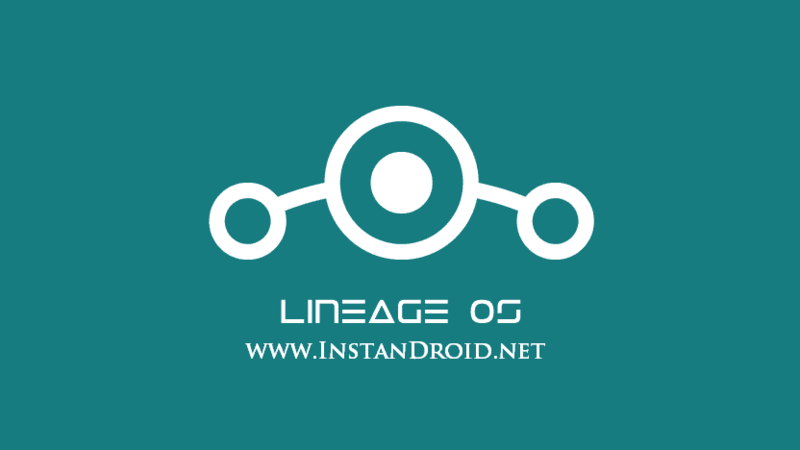 Lineage OS 14.1 OMS(Substratum) is any major bug free rom. All the features of this rom is just working fine. You can expect for battery juice backup along with decent gaming experience and daily basis performance out of this rom. This Rom is de-Odexed, So you can hope for faster booting time. 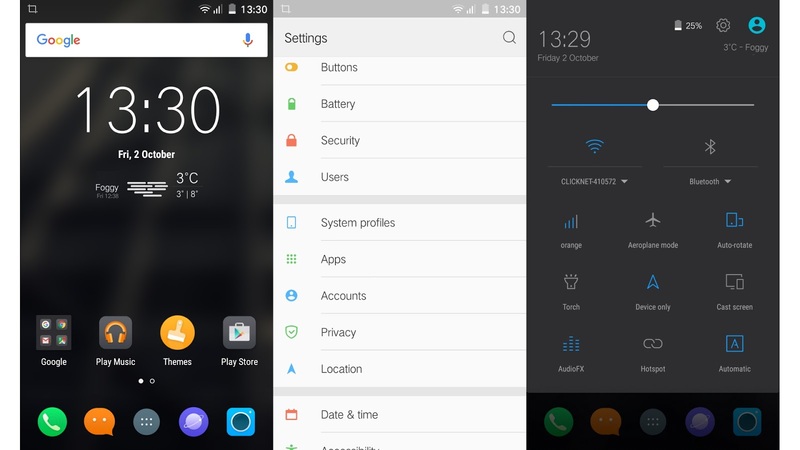 Theme engine is also available in this rom. SO you can customize the appearance as much as you like. This Rom also offers great sound Fx, If you are music lover than this rom’r extra audio tweaks feature may help you to enhance your music listening experience. For additional info check the feature section bellow. You must need a Bootloader unlocked and Custom recovery installed in your phone. At first Download the ROM and copy the Rom file for your specific mobile variant and also GAAP files copy this in Phone’s Internal Storage/SD-card. Just Click install select the Rom file from Phone’s internal storage/SDCARD (where you’ve copied the rom) and then flash gaaps. Voila and enjoy the test of Asus Zenfone Max ZC550KL Custom Rom Lineage OS 14.1 OMS(Substratum).